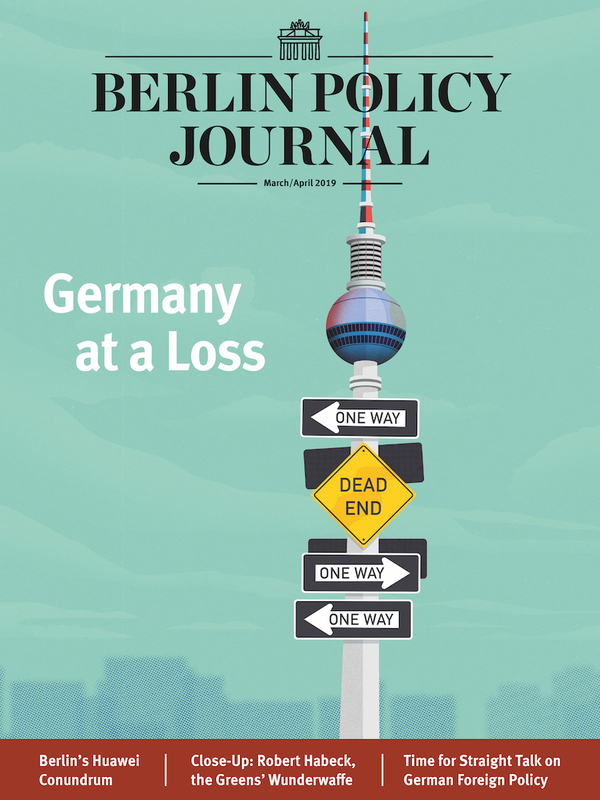 Germany has to start building on its successes. 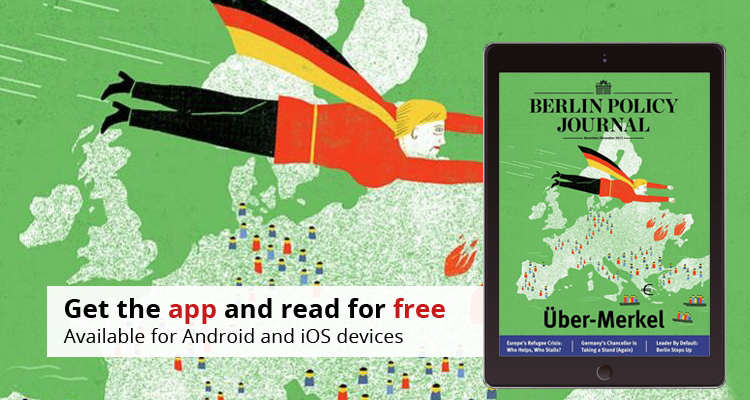 Berlin, newly indispensable, is expanding its role. The US and Germany lead in different ways. 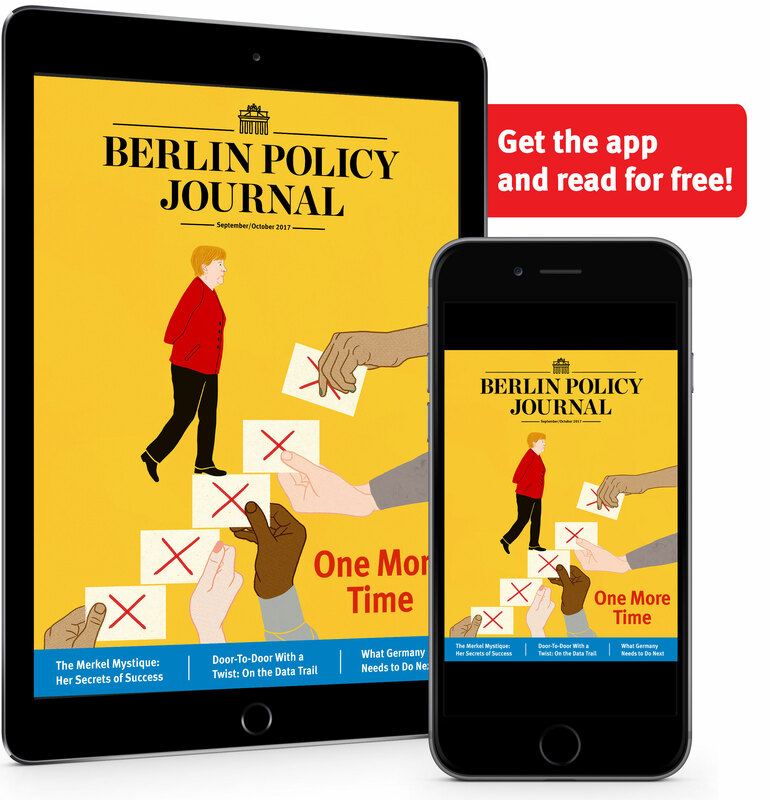 Judy Dempsey on the German Chancellor taking a principled stance – and not her first. Germany is still working on its immigration and integration script. Why Poland and Eastern European countries are refugee refuseniks. In the refugee crisis Paris keeps its distance. After euphoria, there’s worry – a lot of it. Europe needs to strengthen its soft power. President Hassan Rouhani has less room to maneuver than optimists think. Western investors and trade partners won’t find a buoyant market in Iran. Four scenarios that could arise from China’s slowing growth.